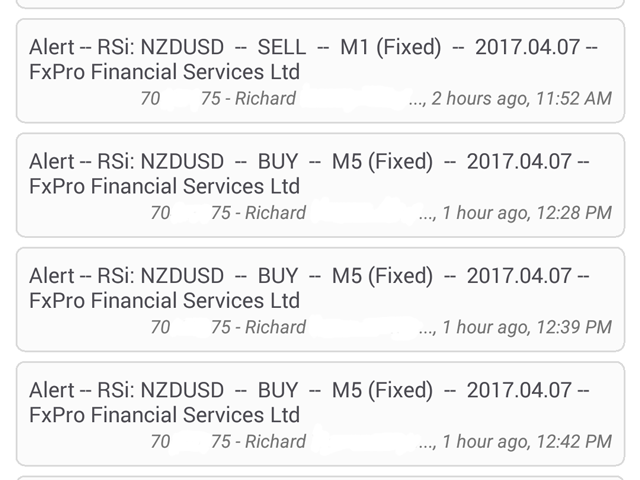 Having to check constantly if your RSI has reached a specific level can be tedious and draining at times, especially if you have to monitor different asset classes at a time. 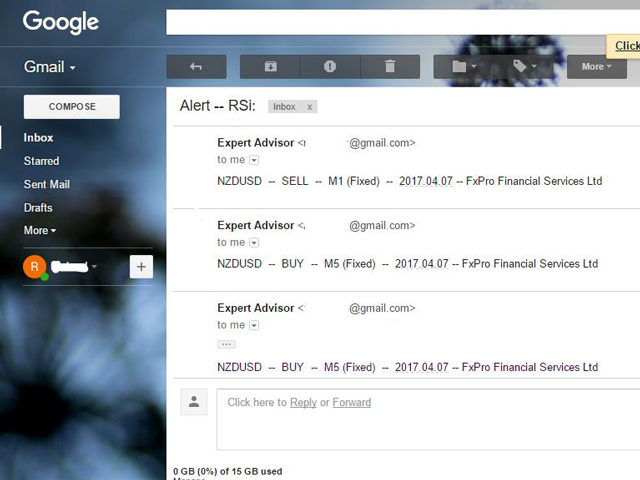 The Alert RSI indicator will assist in this task, ensuring that you get the most with little effort. 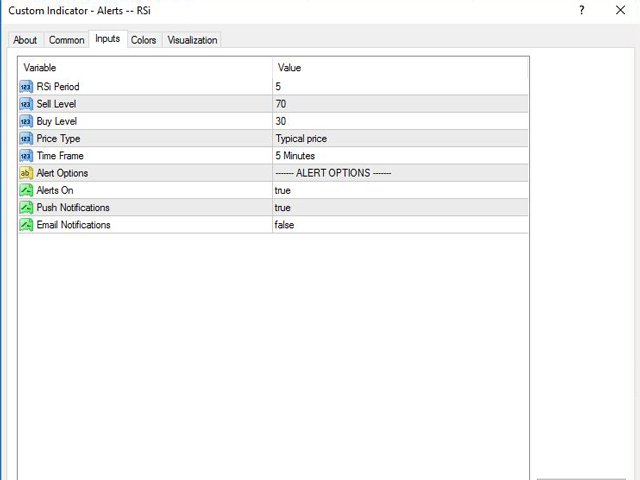 When the RSI values get to a specified level, the alerts will go off, on the chart, on the MT4 phone app or via email (You can receive text messages to your phone if you activate texts on your Gmail account). 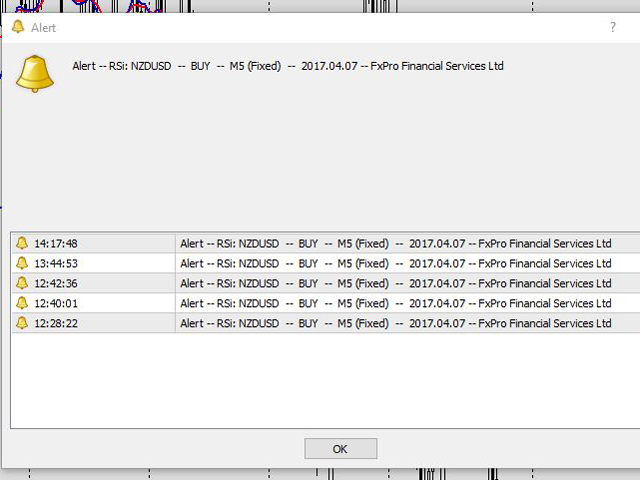 The indicator doesn’t draw the RSI on the chart, and I would recommend that you load it manually on the chart but if you like to keep the charts clean, you can opt out. It’s up to you. The sell level and buy level need to be above 0 and below 100. The buy level cannot be greater than the sell level as well. It a fantastic indicator.. Only those who knows how to work with RSI indicator can appreciate this.. It is a great indicator for those whoever works with RSI indicator..